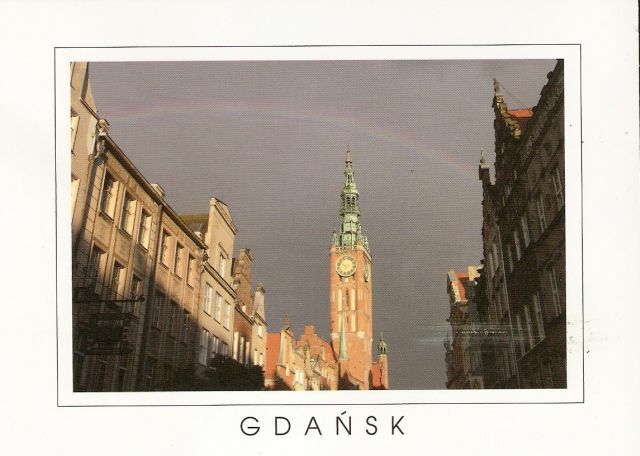 I got this lovely postcard yesterday, from a couple of Postcrossers named Weronika & Marek who live in Poland. Three postcards straight from my mailbox! The first one is from my friend Thea, who sent me this nice green postcard from her area, Jastrebarsko, Croatia. 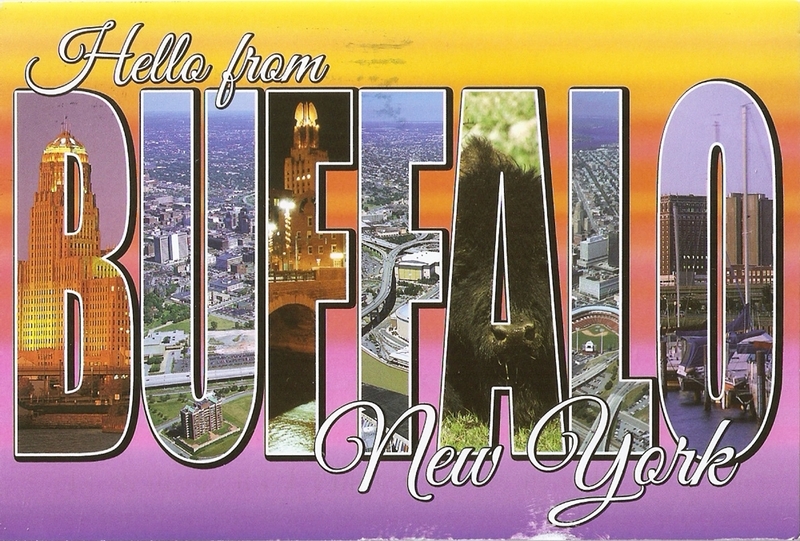 Kind of a nice postcard, makes me think of sunny (and warm) days! 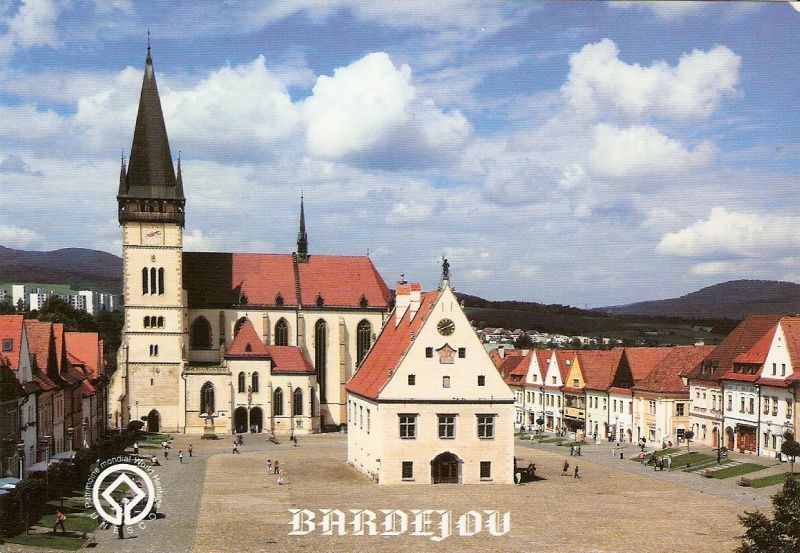 The second postcard comes from Slovakia, from a town called Bardejov. It was a swap with Ivana. 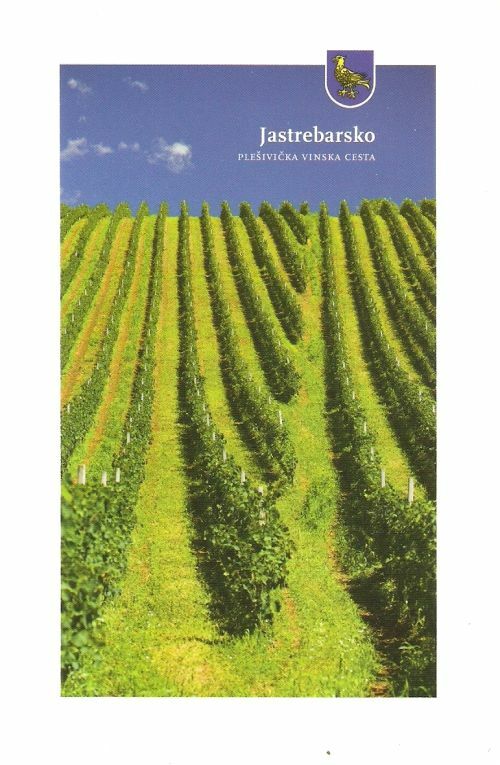 This postcard is showing Bardejov Town Conservation Reserve, one of Slovakia’s UNESCO sites. Bardejov is a small but exceptionally complete and well-preserved example of a fortified medieval town, which typifies the urbanisation in this region. Among other remarkable features, it also contains a small Jewish quarter around a fine 18th-century synagogue. 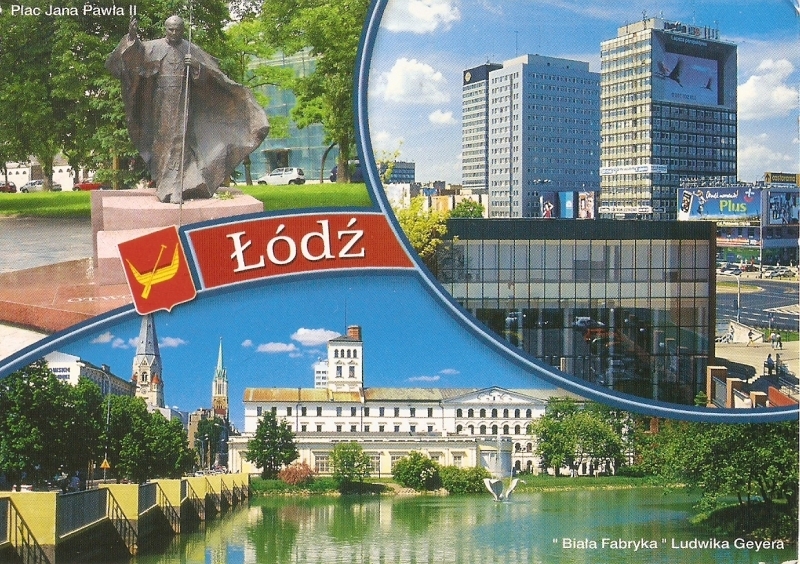 This is a postcard from a city Łódź, in Poland. I got it through a trade with Kuba who lives there, also through Postcrossing. Łódź is the third-largest city in Poland, located in the central part of the country. 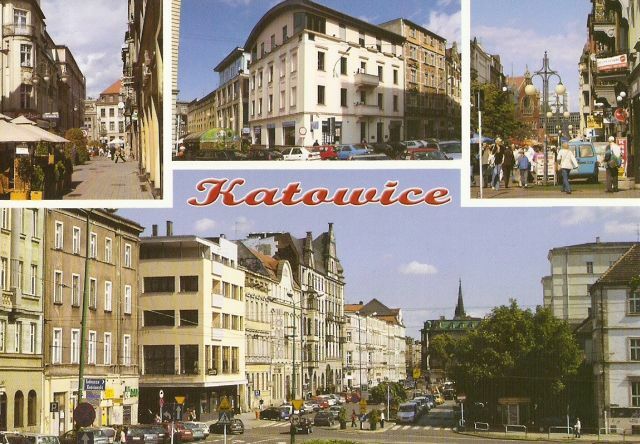 It is the capital of Łódź Voivodeship, and is approximately 135 kilometres (84 mi) south-west of Warsaw. The city’s coat of arms is an example of canting: depicting a boat, it alludes to the city’s name which translates literally as “boat”. This is one of the coolest postcards in my collection, I must admit that. I really like the whole orange sky / black shadow thing. 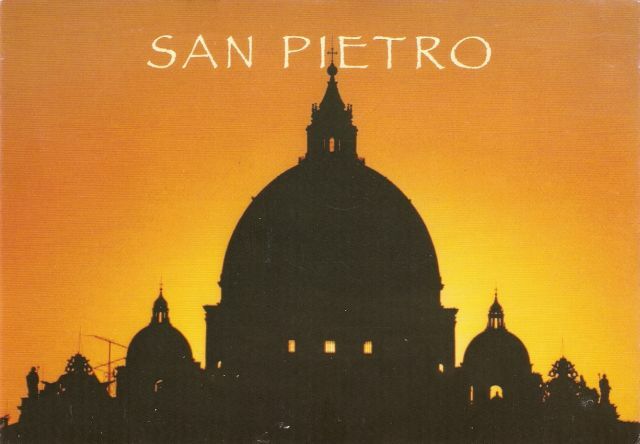 It’s from Rome, showing Basilica di San Pietro. Really cool card! 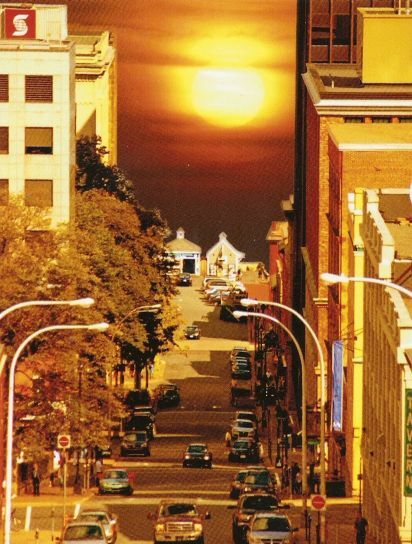 This is another Postcrossing official, from Halifax, Canada. There is actually a funny story about how I pulled this postcard out of my mailbox. 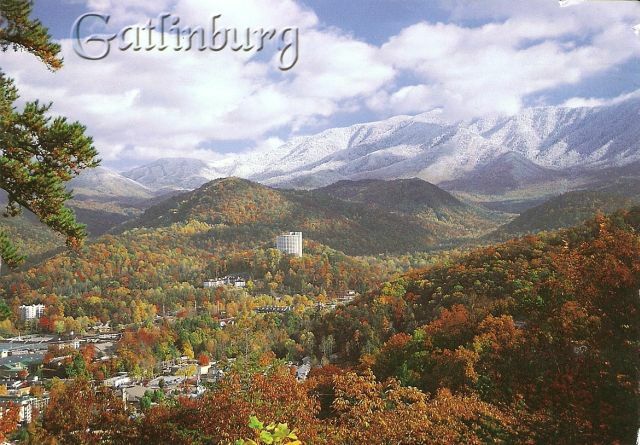 :) I got the postcard, swooned over the picture for a while, and then read what’s written on its back. 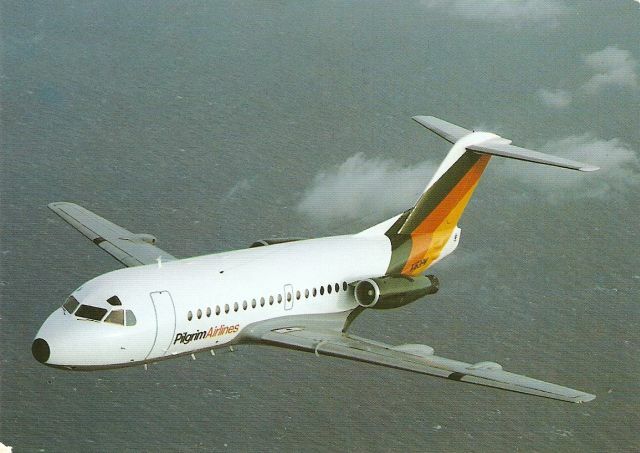 And I figured it’s from Halifax. And it was signed by someone named Steven. Which wouldn’t be weird at all, except my friend and I have this tiny gnome toy that we named Steven (http://www.facebook.com/home.php?#!/pages/Steven-the-Garden-Gnome-3/125086073444?ref=ts <– feel free to become a fan and follow his adventures!) and our little gnome spent some time at my friend’s place at Halifax. So at first I kind of thought Steven the gnome sent me a card. (yeah, I know the toy can’t send postcards… but you know what I mean, haha) Well, it made me LOL. 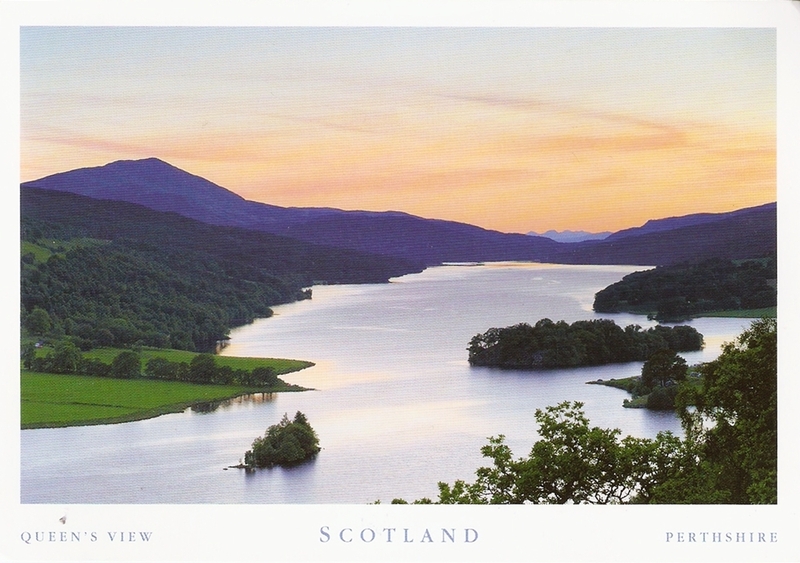 This is the official Postcrossing card I got today. Although I’m not the world’s biggest multiview fan, it’s still really cute! !